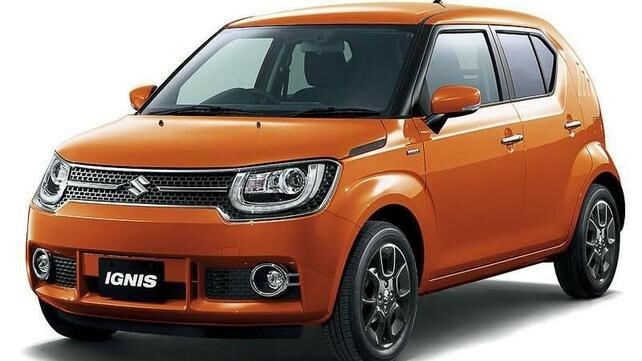 Maruti Suzuki has confirmed that the Ignis hatchback crossover will be launched during this year's festive season. The Maruti Ignis will be retailed through the company's premium dealership chain - NEXA. Earlier rumours stated that Maruti is working on decreasing the waiting periods of its in-demand products like the Baleno and the Vitara Brezza. As a result, in order to avoid production of both these cars from getting affected, the automaker had reportedly decided to postpone the Ignis launch to next year. But, new reports suggest that the Ignis launch is still as per schedule. Regarding the bookings backlog of the Baleno and the Vitara Brezza, the automaker has reportedly claimed that with the Gujarat plant about to start operations, Maruti Suzuki will be able to match sales demand by early 2017, thus reducing the waiting periods of its models.